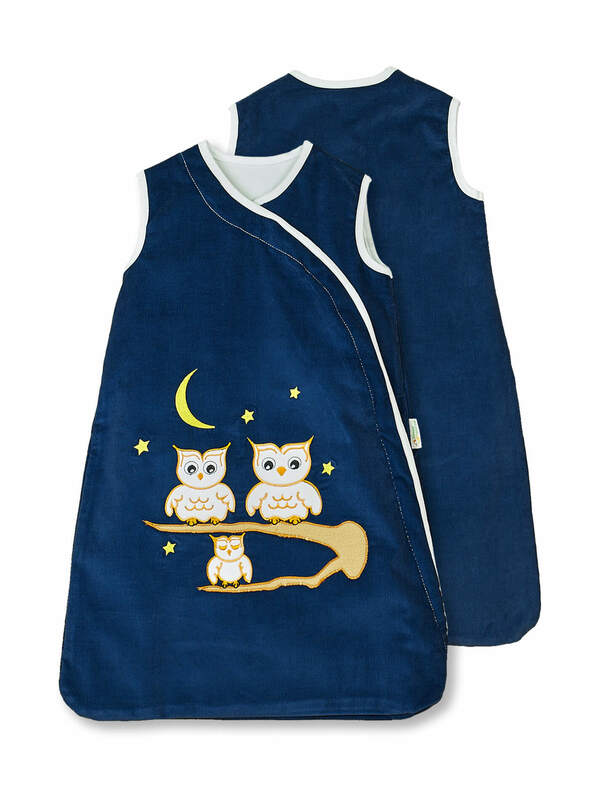 This sleeping bag features an original design with a beautiful owl family enjoying the night moon. The while owl is a rare and unusually beautiful bird. 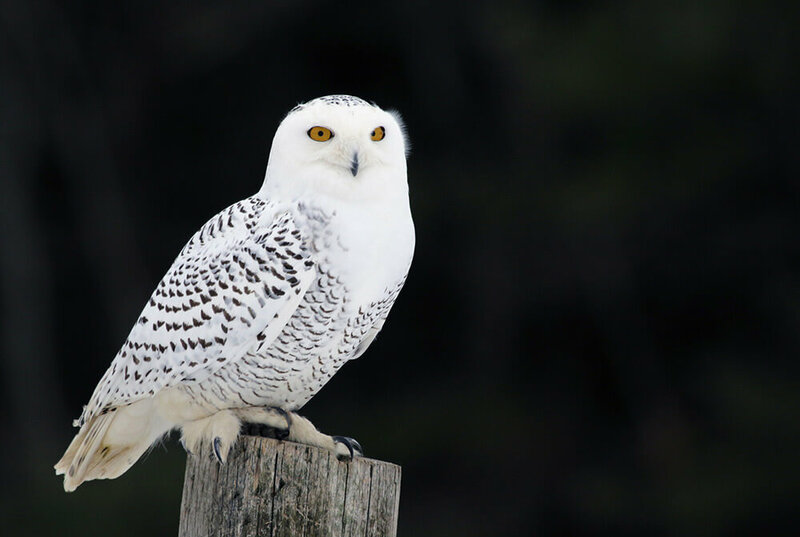 Colored in white, the owl has a truly noble appearance. In many cultures, it symbolizes the wisdom and knowledge. Most owls are night birds and that’s why they go after their prey after the sunset. The owls are able to fly without making any sound and that’s how they move completely silent. Their eyes are adjusted to see really well in the darkness and additionally they have exceptionally well developed hearing. Designed to keep your baby safe at nights, in a perfect temperature environment and with no blankets that can be removed by the sweet baby feet during the night. *For dimensions, please click on the Size guide tab. 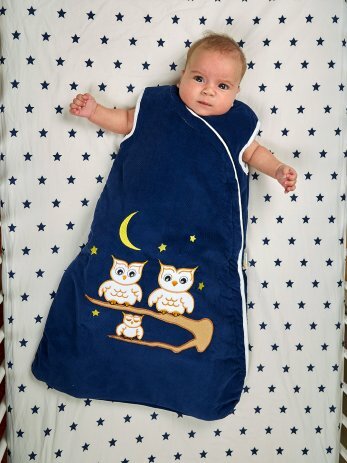 – “All seasons sleeping bag” – this sleeping bag is suitable for all seasons of the year when the temperature of the baby room is between 16 and 22 degrees. Specially designed high quality embroidery for the “Birds” collection. Safe side zipping, designed in the way that doesn’t touch the delicate baby skin. 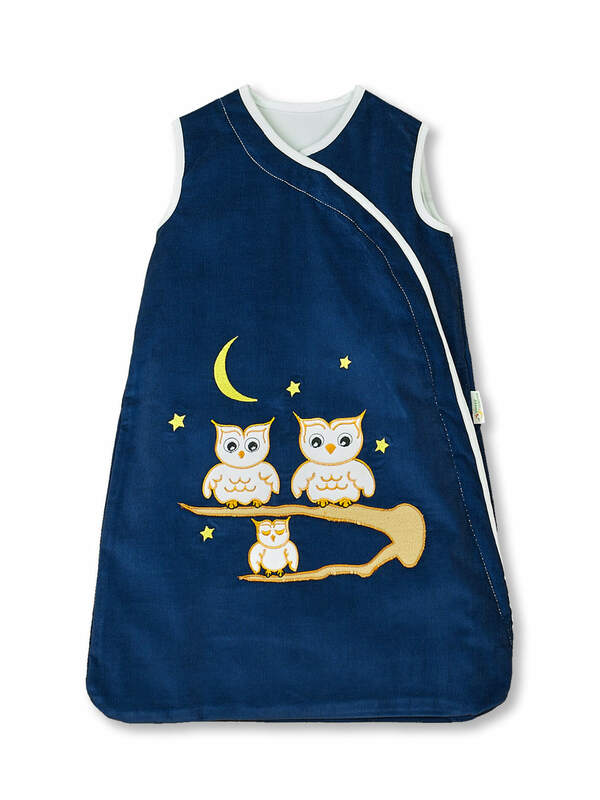 Machine washable and suitable for low heat tumble dry.